Home / Book: Is God With Us? Book: Is God With Us? 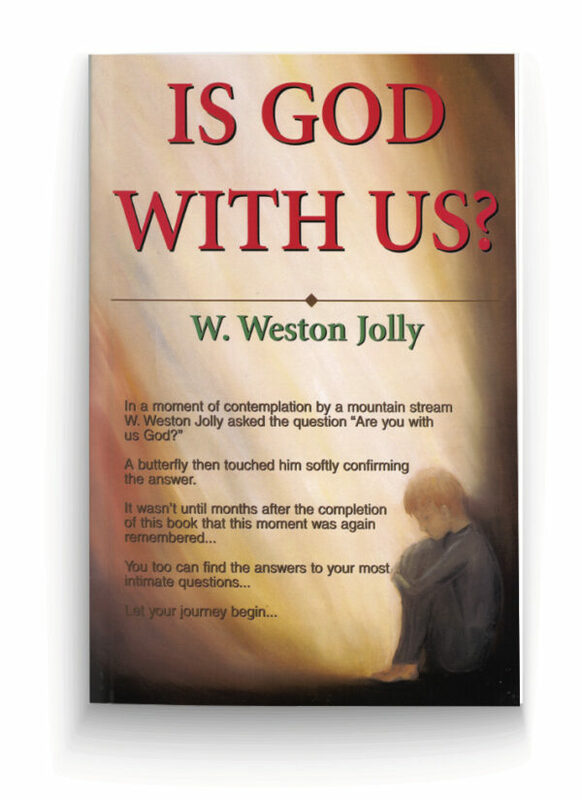 Bound to be a classic, “Is God With Us?” is a touching and intimate dialog with God about your personal self-empowerment through free will choice. Weston Jolly’s channeled book explains how all of life has purpose because everything you experience is your choice. Every choice is honored giving you unlimited freedom and possibilities. This book quickly becomes a source of daily guidance as you can open it to any page and begin reading direct messages just for you. It provides a journey within to answer your deepest questions about life, death, love, God, religion, relationships and personal choices. “Is God With Us?” offers truth, empowerment and the constant reminder that the answers are all within you. Discover the truth of who you really are and the joy and freedom of experiencing your life through the conscious choices you make.